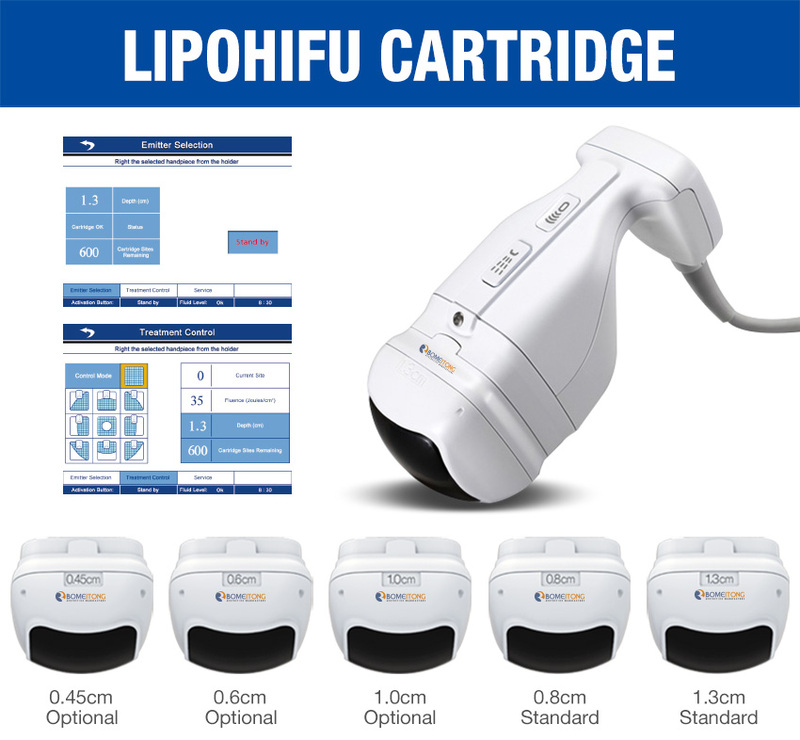 LIPOHIFU was able to focus ultrasound and reach under the surface of skin where laser was difficult to reach, target tissue temperature of focused part reaches to 65-70℃ and produces coagulative necrosis, surrounding tissues shrink, in the final, lipohifu can achieve the effect of anti-aging, lifting, tightening, and whitening. 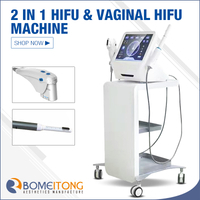 Because of its non-invasive treatment method and becomes newly accepted non-invasive fgeniuslift of new concept. 1. 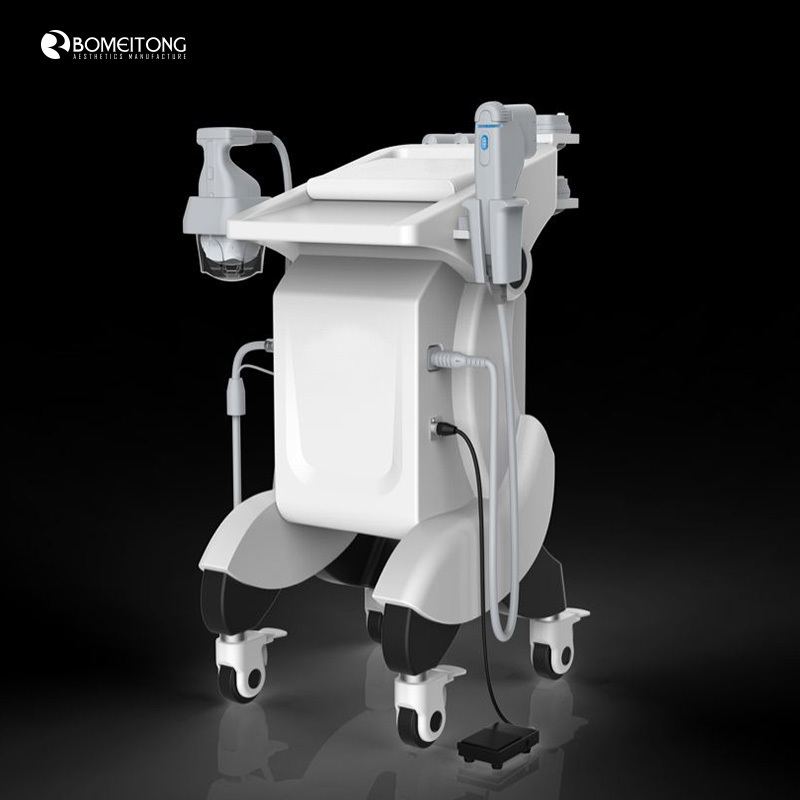 Non-surgical and non-invasive: no injection, no wound, no drugs, no anesthesia in the whole treatment process. 2. 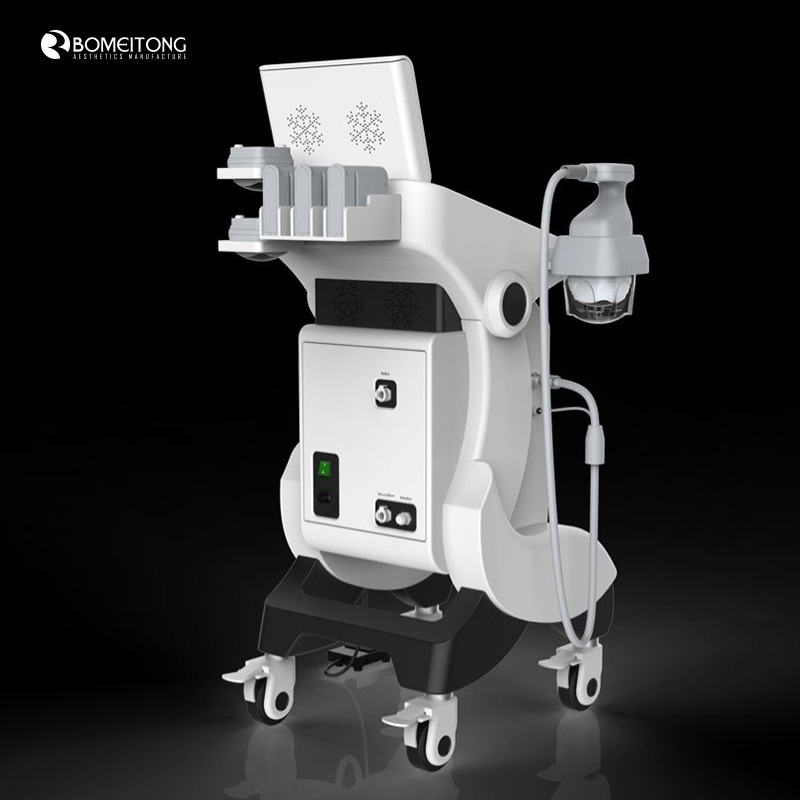 A revolutionary treatment using cavitation to treat and eliminate stubborn fat. 3. Safety: it selectively takes effects on the target fat cells, destroying the fat cells thoroughly, and then the fats cells are removed by the absorption and decomposition of human body’ s natural endogenous metabolism.Meanwhile, the surrounding epidermis, blood vessels and nerves remain unharmed.There isno risk of infection and trauma. A safe body shaping is promised. 4. 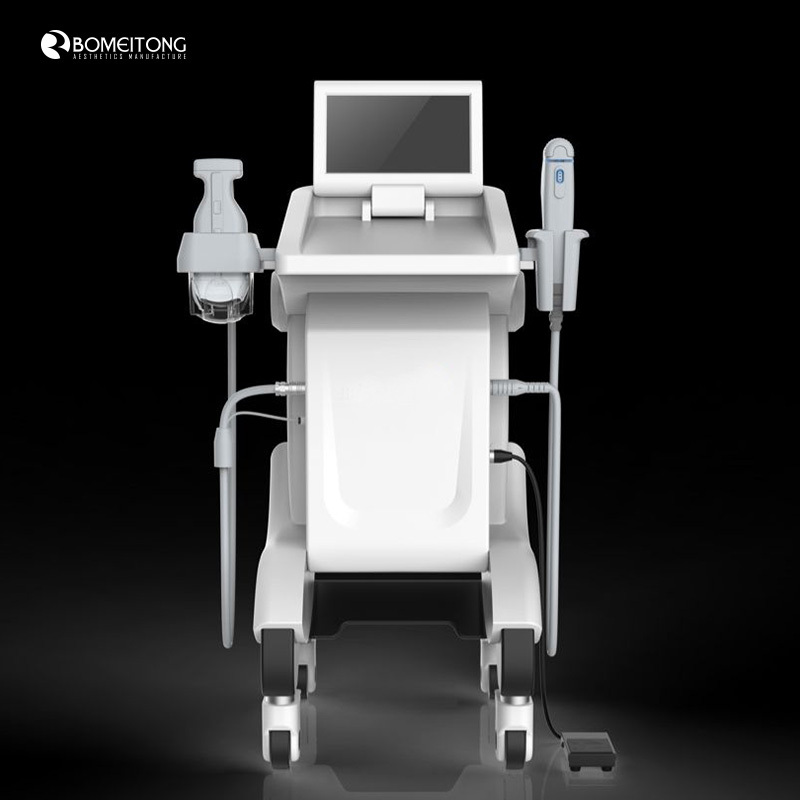 Intelligent design: Intelligent control, touch operation, visual interfaces, Easy to learn, safe and convenient. 5. Convenience: The whole treatment is comfortable, no need to wear a shaper corset, no down-time,without any affects to normal life and work. 6. 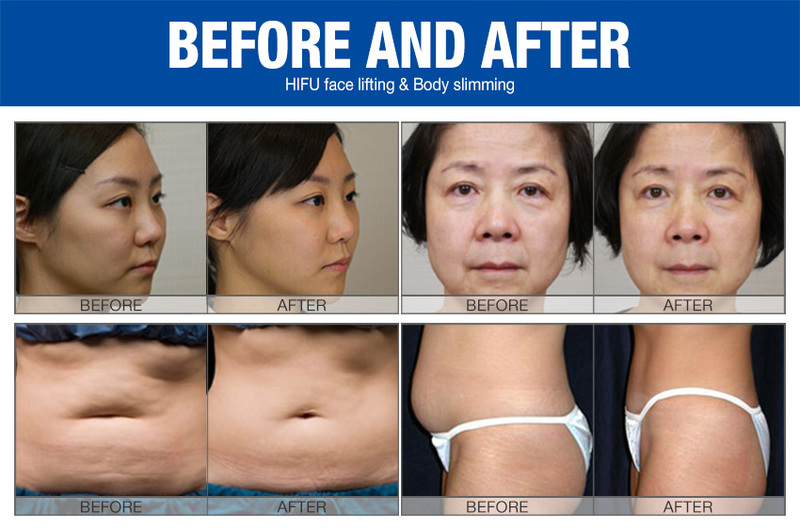 Effective results: After one treatment, 2cm fat will be reduced;after 3 treatments, 5-8cm fat will be removed. 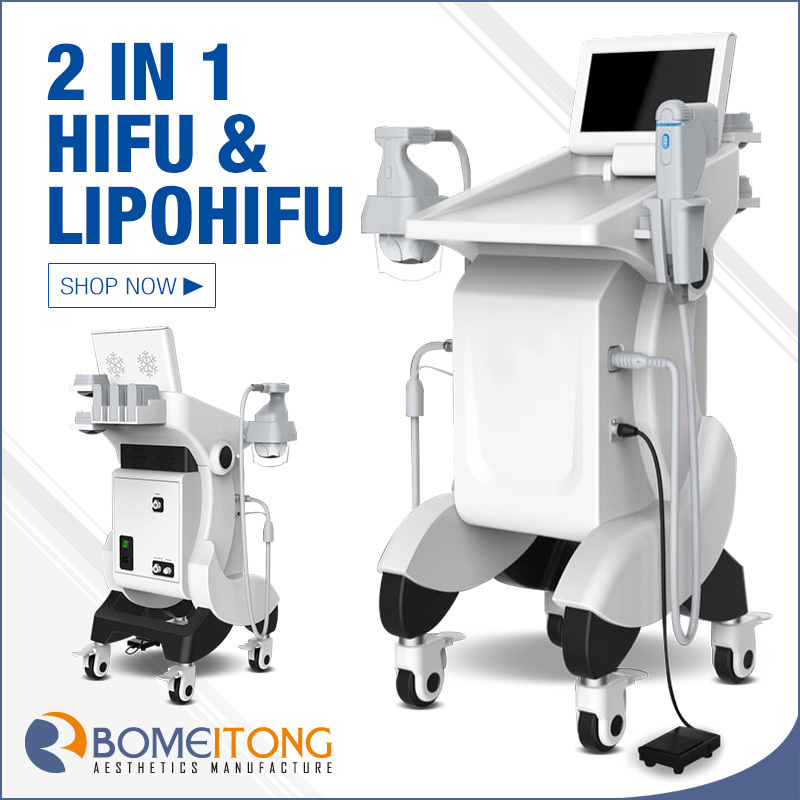 Remarkable slimming results without bounce. 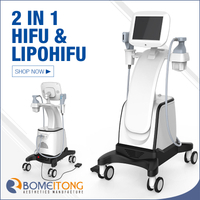 The Lipohifu system uses high-intensity focused ultrasound deliver uniform energy at precise depth (13mm) to destroy targeted subcutaneous fat non-invasively, causing a rapid local temperature rise, destroying targeted adipose tissue just beneath the skin in the abdomen and flanks, predictable results after a single one-hour treatment. 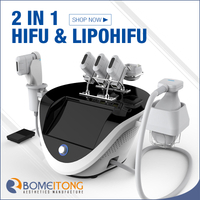 It can penetrate the skin layers and reach the targeted fat tissue without harming skin or surrounding tissues. Meanwhile the metabolized contents (triglyceride, fatty acid) of cells will excrete out of body automatically by blood circulation and lymphatic drainage without harming human body. 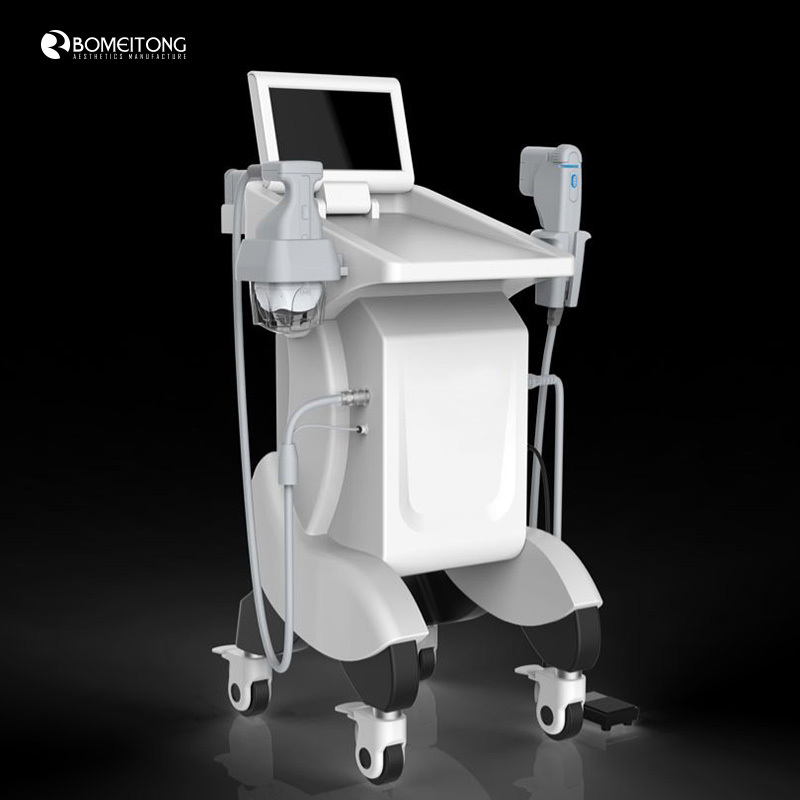 1.DS-4.5mm: To transmit high- energy focused ultrasound to the skin, subcutaneous tissue, the ultrasound to penetrate the skin to a depth of 4.5mm, direct subcutaneous SMAS layer, forming “heat coagulation” regional, targeted to thicker skin, such as cheeks, etc. 2. 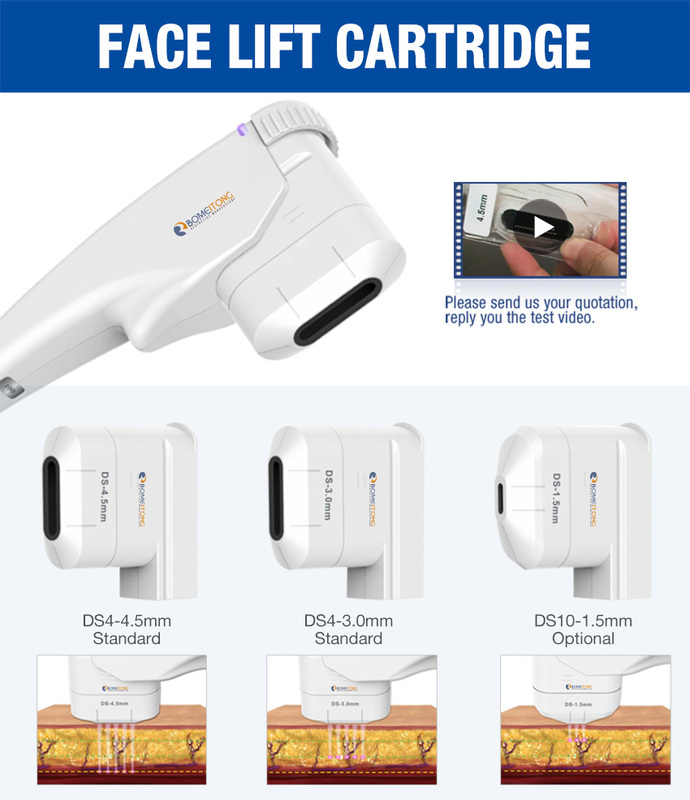 DS-3.0mm: To transmitting high frequency into the dermis layer of the skin tissue,the ultrasound to penetrate the skin to a depth of 3.0mm,is responsible for activating the skin’s dermal layer of collagen,effectively enhance the effect of the consolidation of the outline,but also improve large pores and reduce the appearance of wrinkles. 3. 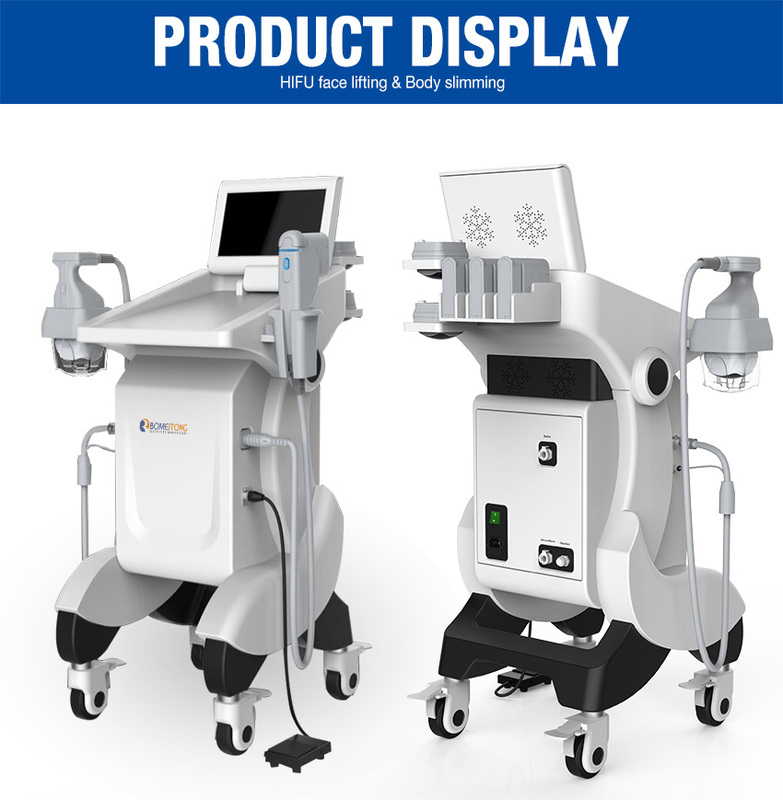 DS-1.5mm: To transmit high-energy focused ultrasound to the epidermis tissue,the ultrasound to penetrate the skin to a depth of 1.5mm,is responsible for activating the skin epidermis in thinner tissue. 576 points (24X24) for single shots, 600 shots totally. 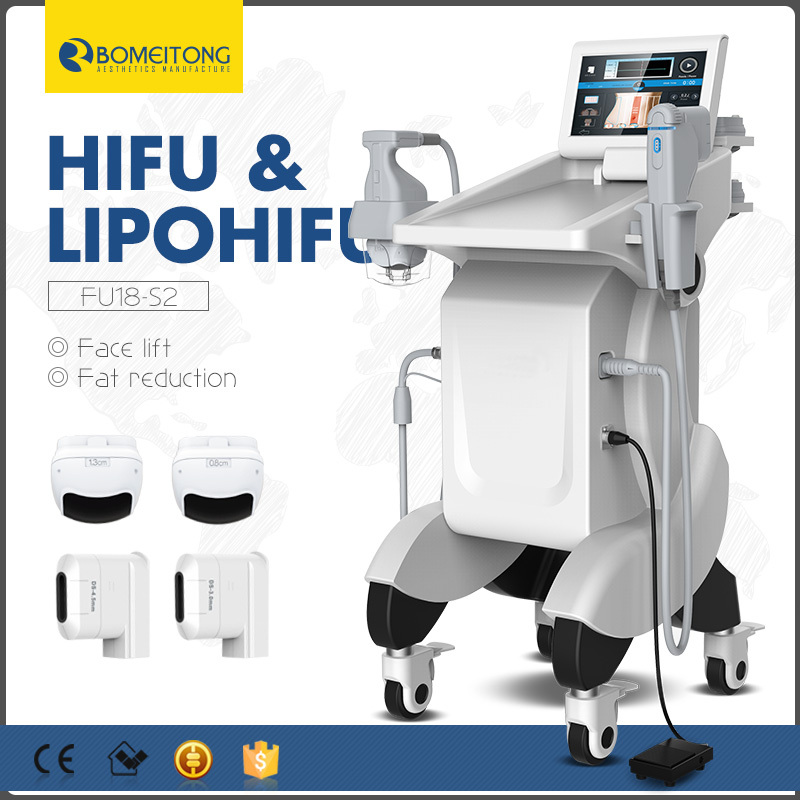 Whole body fat recuction, reduction of partial fat protrusion. Face, neck limbs,buttock and abdomen. Body recovery after postpartum and liposuction surgery. Slimming, firming, improving orange peel pattern, and postpartum stretch marks.Treatment Range. 1. How many transducers come with the machine? 2. 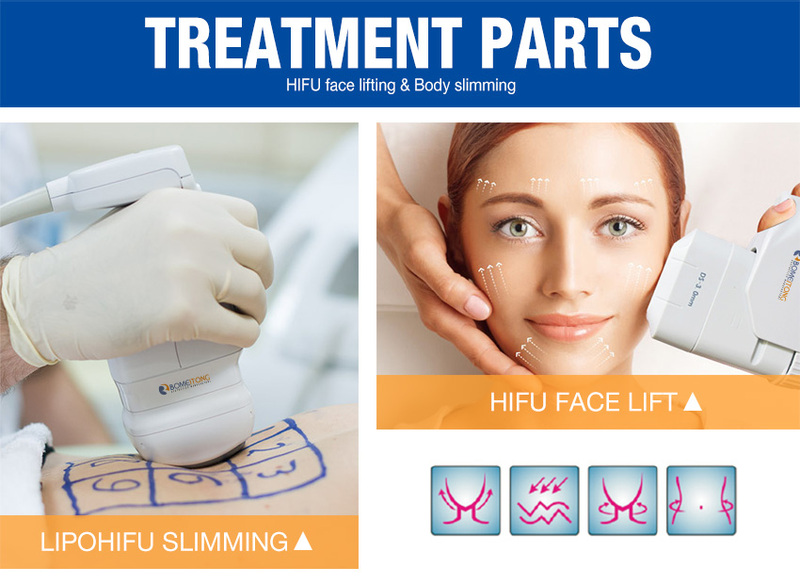 What is hifu and Lipo hifu? 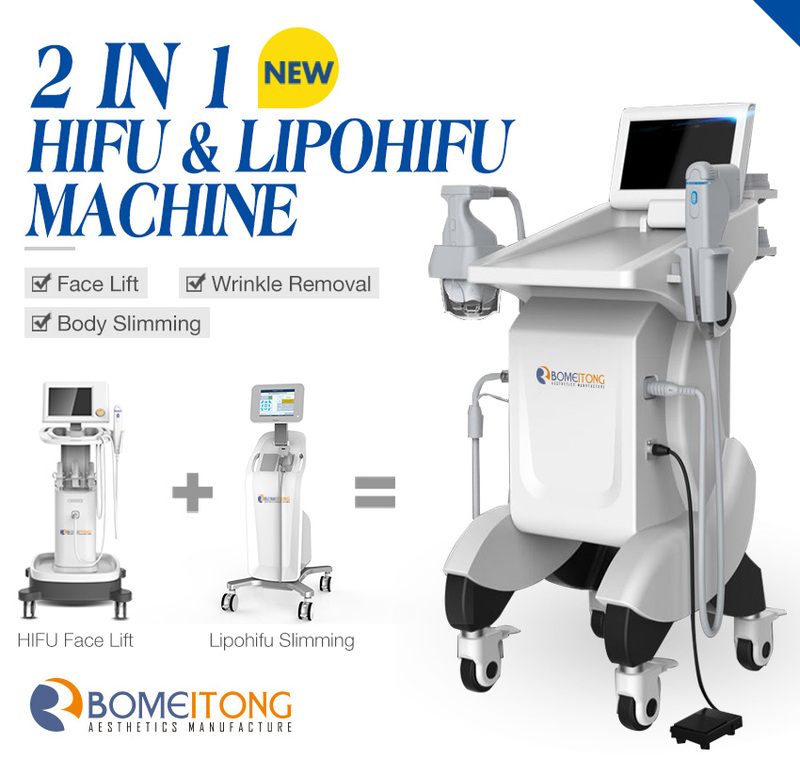 High intensity focused ultrasound, the Lipo hifu treatment is a non-surgical, non-invasive fat reduction treatment that uses high-intensity focused ultrasound energy (HIFU) to permanently destroy fat cells. Eyes, face, neck, chest, body. Export standard package, wooden case with foams inside.